Are you interested in learning how to not only explore your past lives, but how to incorporate this unique healing modality into your professional life? 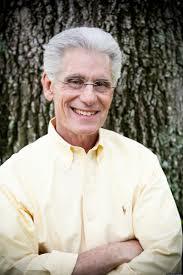 Brian Weiss, MD, is America’s leading authority in past-life regression, and offers a myriad of opportunities for those of us on the personal growth path. See his schedule of events, and workshops at Omega in 2018 and 2019 alike, right here.